Please remember that while you can view some of the the conversations, you won't be able to reply or ask anything. REGISTER for FREE so you can contribute to the conversation, too! After verifying your email upon registration, we're opening up more threads for you to say something about! Enjoy your stay, and behave... a little. 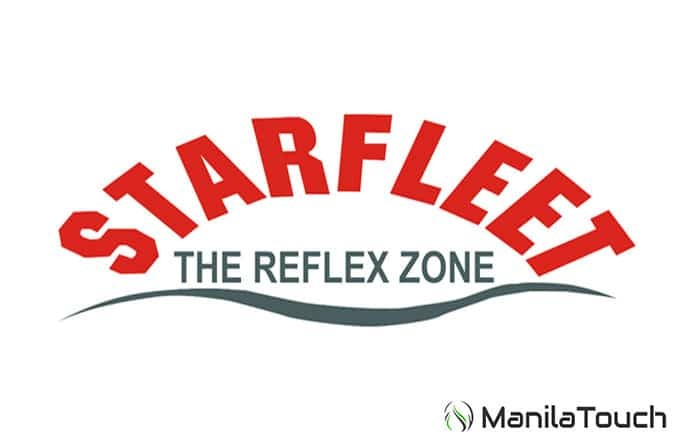 Starfleet - The Reflex Zone sets the industry standard in providing unique, innovative and superior health club services by consistently adhering to the best international and local practices. Copyright © 2017 Manila Touch. All Rights Reserved.